Cognac Réviseur embodies the attributes that have made the Petite Champagne cru that it comes from famous: intensity, full body and aromatic richness. 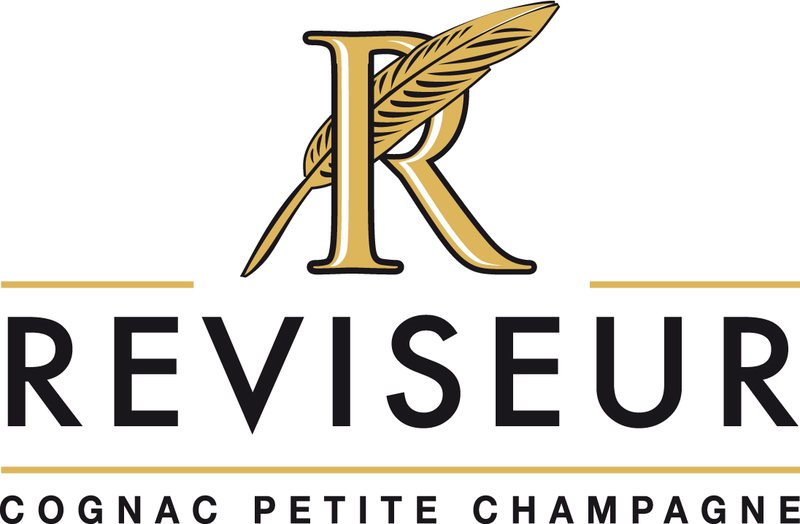 The Réviseur estate spreads over more than 90 hectares in the heart of Petite Champagne. The east-west position of its vineyards is particularly favorable for producing very aromatic wines. The distillation in very small stills (1600 litres) and its ageing in dry cellars gives powerful Cognacs that reflect the true potential of this terroir recognized for its concentration of aromas. Old gold in colour with amber tints. The fruity and elegant nose has an additional touch of spice. The nose evolves to oaky and grilled notes with more pronounced walnut shell. The palate is full with pleasant elegance and a clean finish.